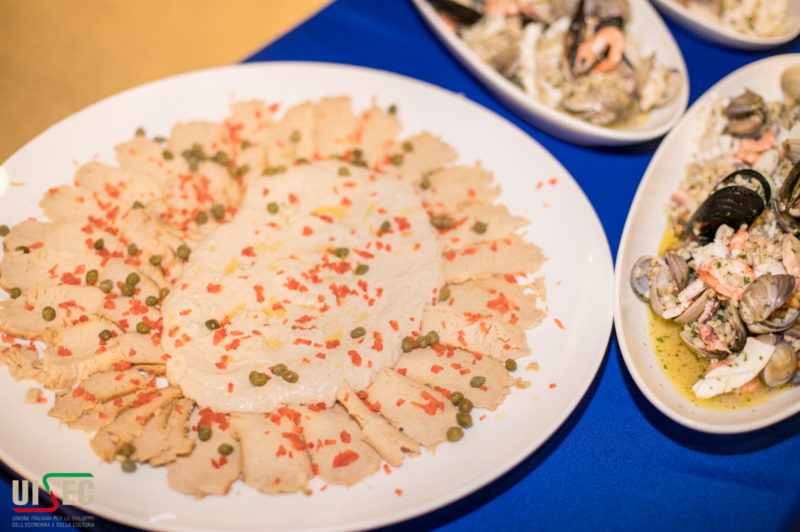 The Third Week of Italian Cuisine in the World, with 125 celebrations abroad, has again hit China. 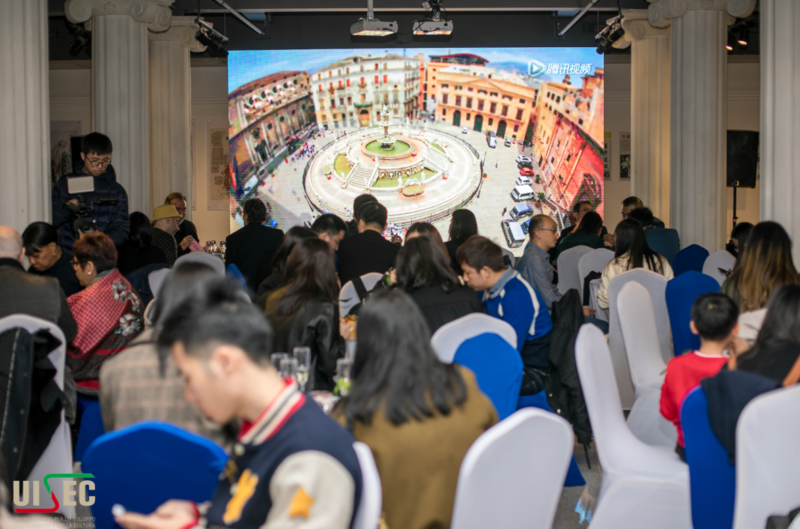 After the success of last year, the Third Week of Italian Cuisine in the World, with 125 celebrations abroad, has again hit China. 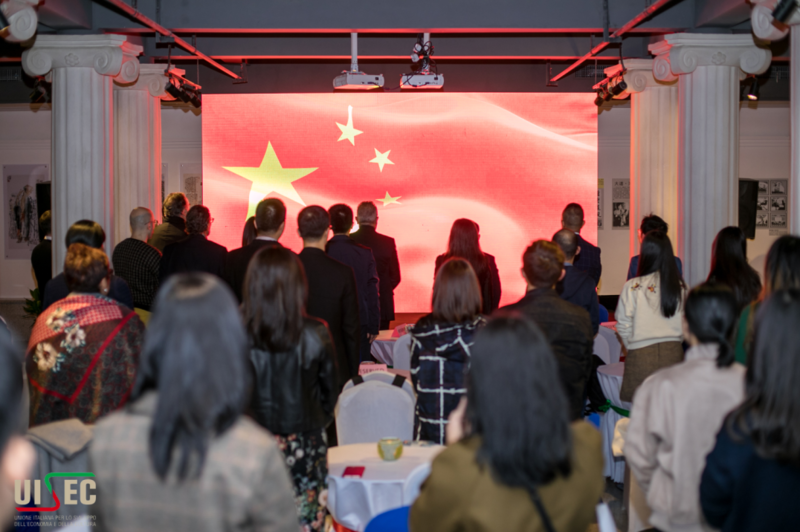 Ningbo also welcomed the initiative for the second time. 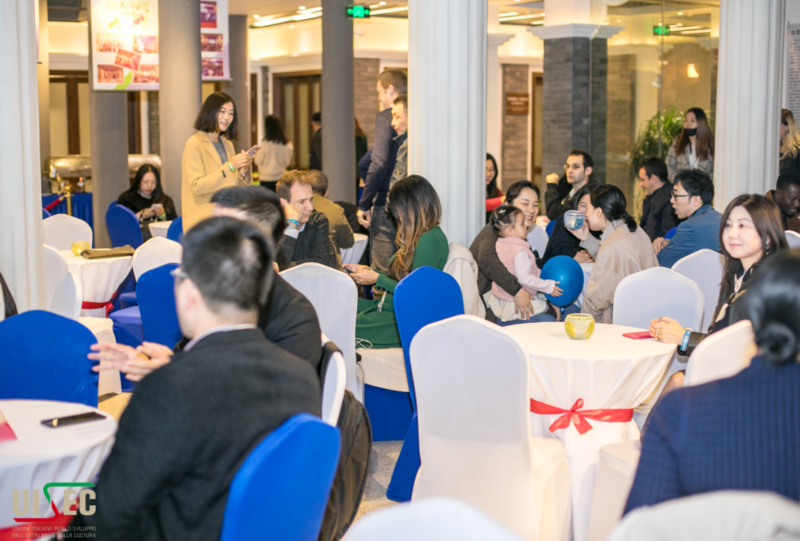 In order to enrich the international atmosphere of Laowaitan and actively promote the name of the city nationally, in the afternoon of November 23, the Italian Union for Economic & Cultural Development UISEC - East China and the Laowaitan International Talents Community they organized the event "Cibomatografia", with the recognition of the Consulate General of Italy in Shanghai, the Ningbo Foreign Expert Affairs Bureau and the Jiangbei Human Resources and Social Security Bureau. 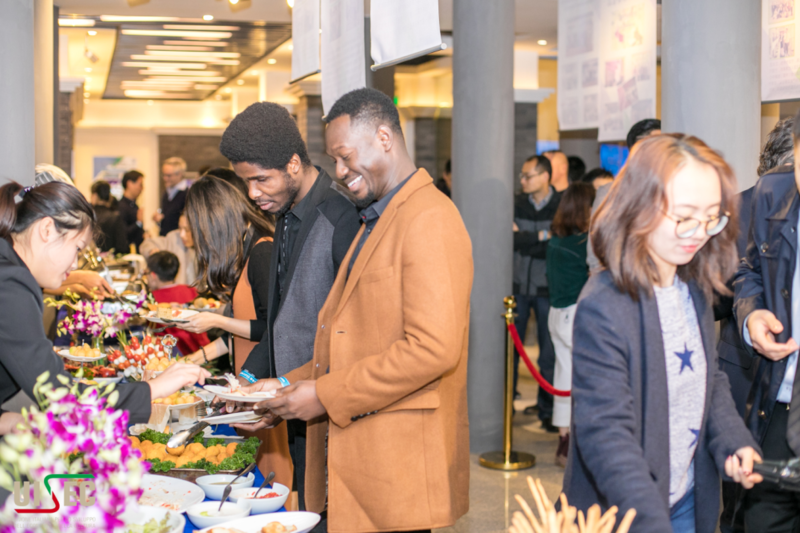 Among the guests present at the event, Miss. 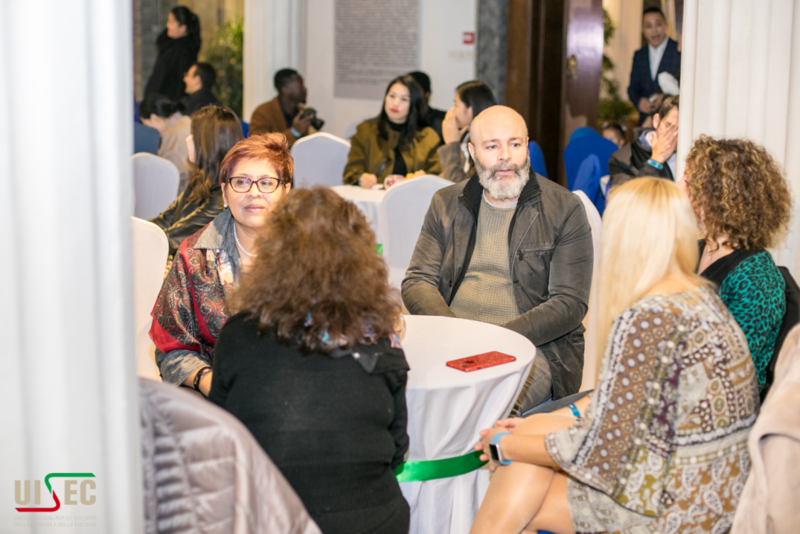 Ludovica Murazzani, Consul of the Consulate General of Italy in Shanghai, Mr. Cai Jiemin, Deputy Director Ningbo Foreign Expert Affairs Bureau, Mr. Du Chuanpeng, Deputy Director of Jiangbei Human Resources and Social Security Bureau and UISEC members. 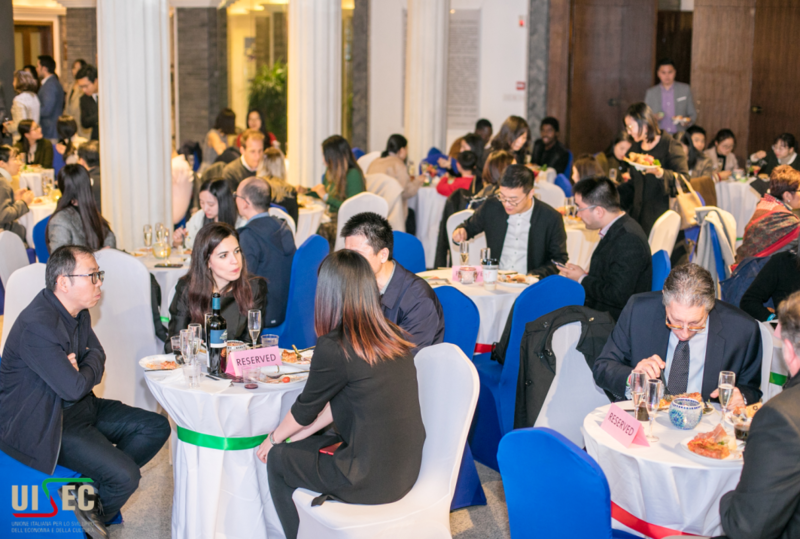 Representatives from Ningbo universities, trade associations and friends from Ningbo and its surroundings also attended. 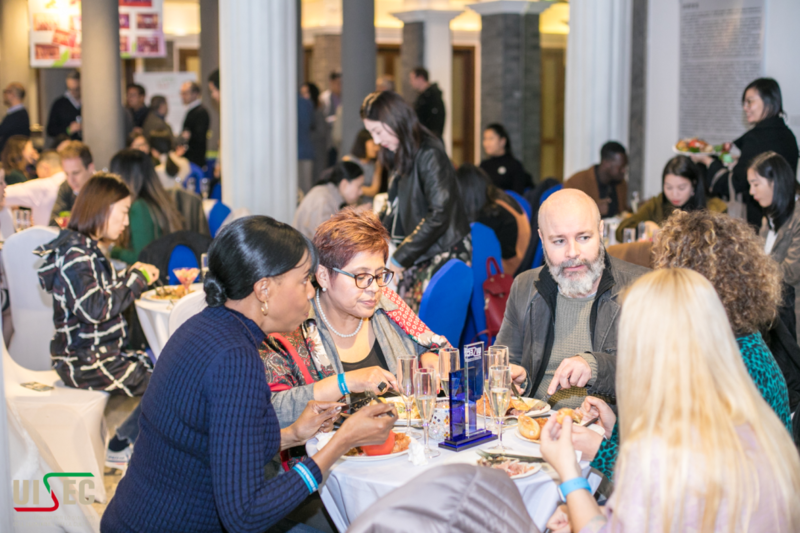 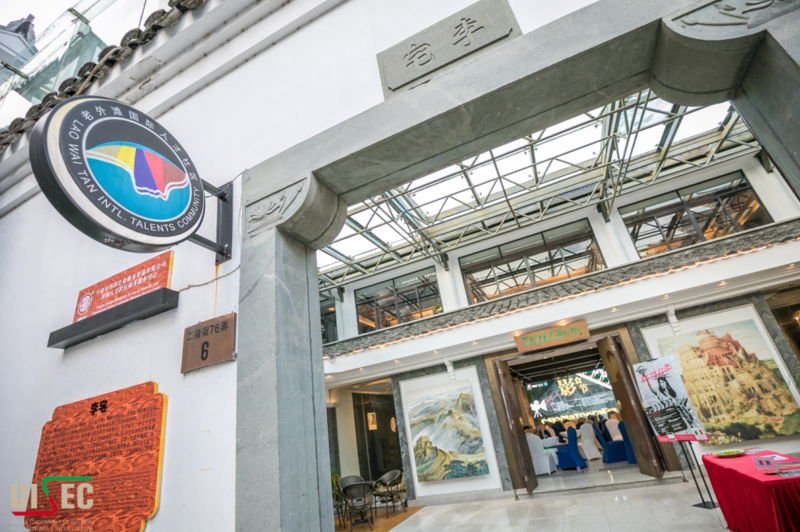 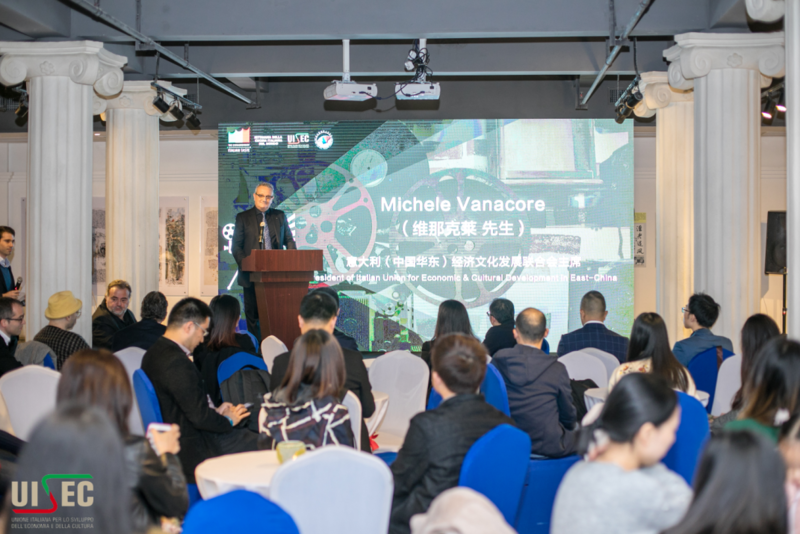 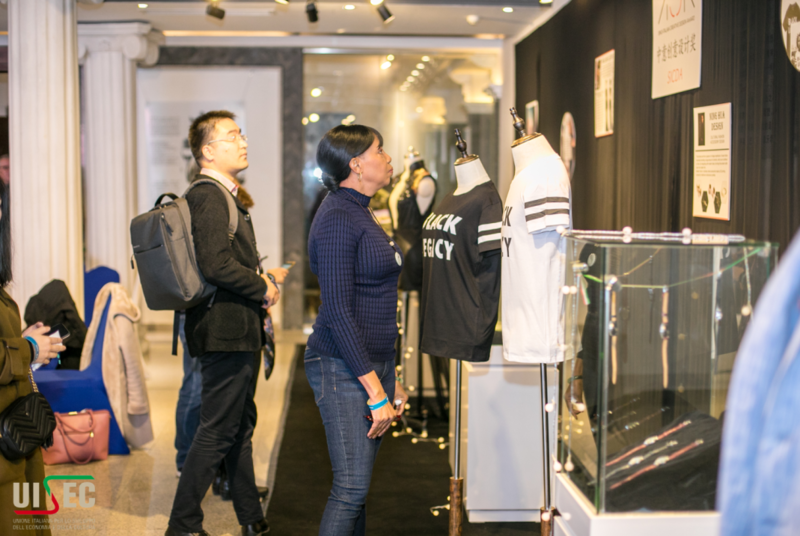 The event was opened by Michele Vanacore, President of UISEC East China, who introduced the historical origins of Italian cuisine known as "the mother of European cuisine" and the rich modern Italian cuisine. 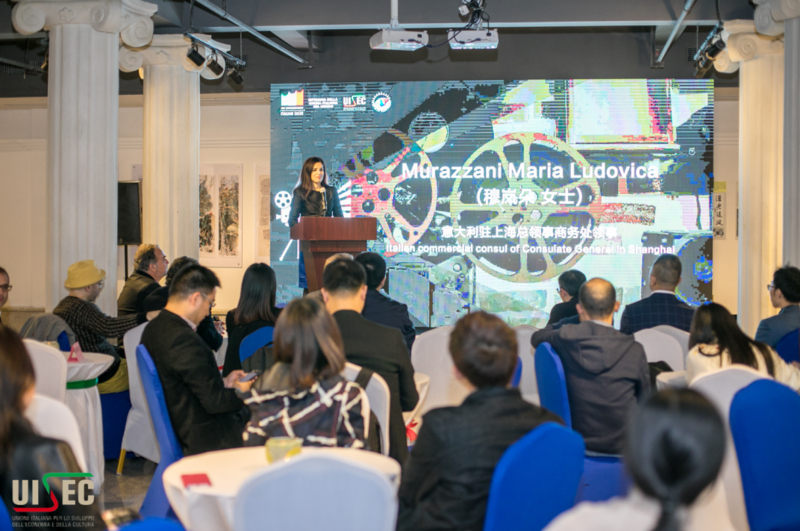 Ms. Ludovica Murazzani, Consul of the Consulate General of Italy in Shanghai, thanked the UISEC and the Laowaitan International Talents Community for the invitation and brought greetings and best wishes from the Italian Consul General in Shanghai, Mr.Michele Cecchi. 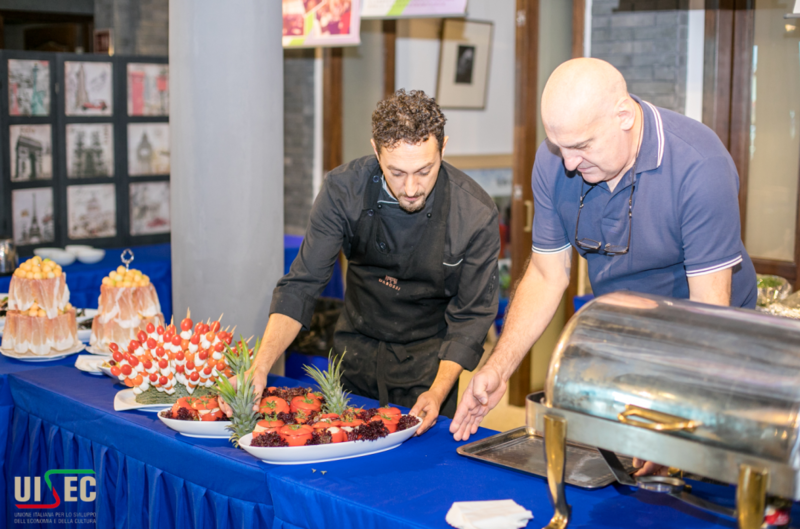 She also thanked all the guests present for their love and support for the traditional Italian food culture and she also took the opportunity to donate a Chinese version of an Italian cookbook to the President UISEC. 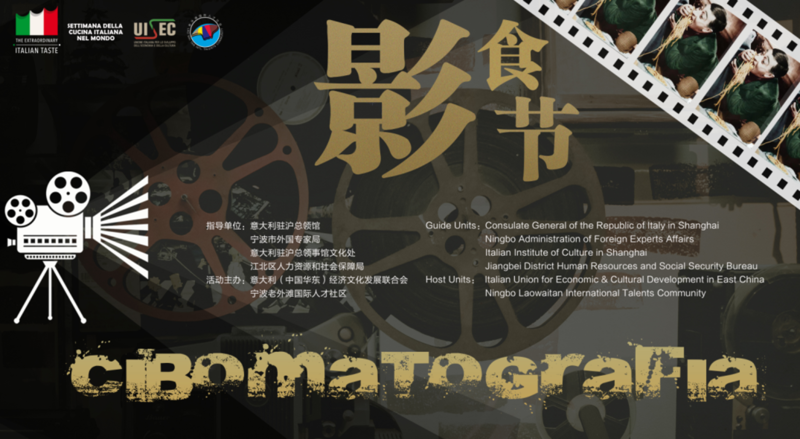 The UISEC member and lover of the Italian cinema Mr. Saverio Pintaudi intervened, with a special introduction to the video made expressly for the event "Cibomatografia", a series of frames of Italian cult films that explain the perfect combination between food and cinematography. 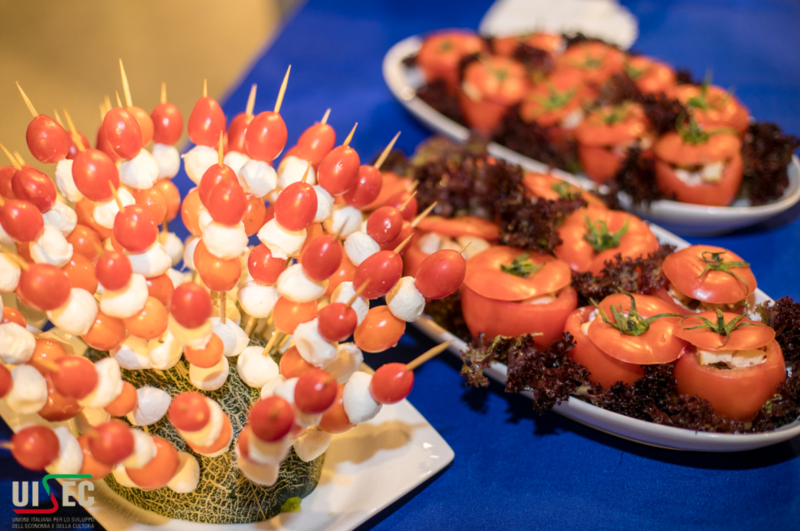 Afterwards, the guests were involved in a genuine party atmosphere characterized by high quality Italian wine and traditional cuisine, a great journey into taste. 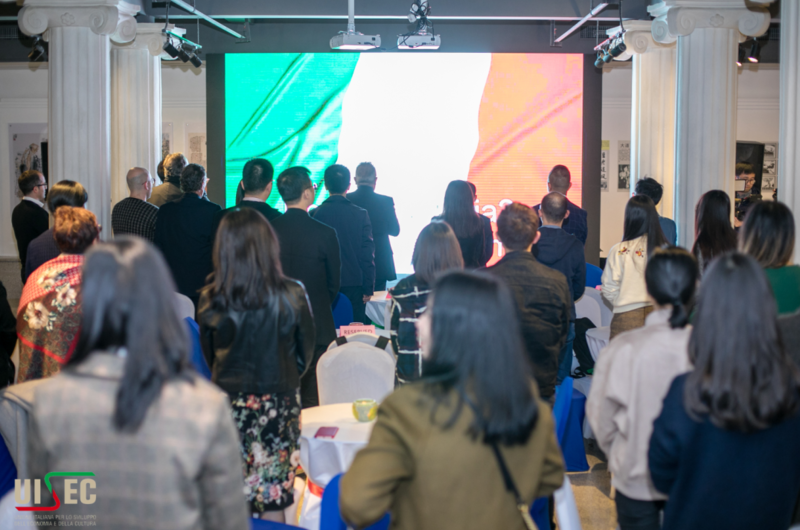 We hope that the success of the "Cibomatografia" event will contribute to further promote the popularity of UISEC East China and the Laowaitan International Talents Community and to strengthen the close links between Italy and Ningbo and all of eastern China.